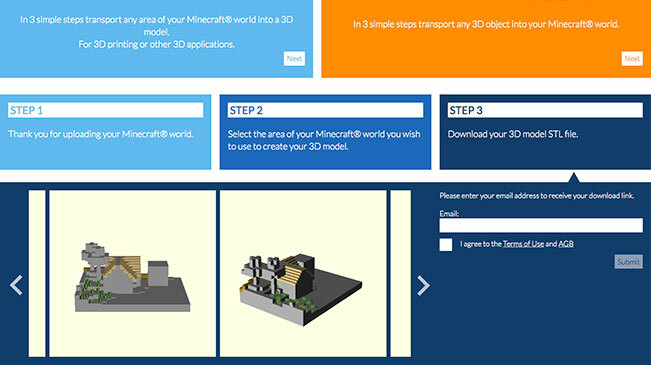 In 3 simple steps transport any area of your Minecraft® world into a 3D model and get a personal build plan for LEGO® or compatible Bricks. 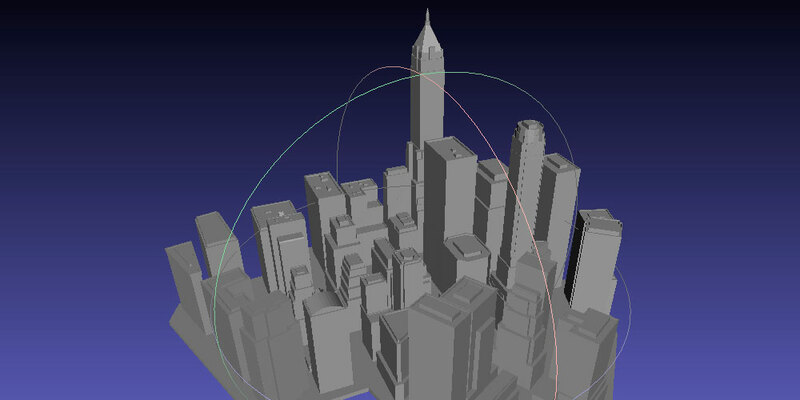 In 3 simple steps transport any 3D object into your Minecraft® world. Choose your Minecraft® world here to upload the 1000x1000 blocks surrounding your player. Don't find your Minecraft® folder? Thank you for uploading your Minecraft® world. Select the area of your Minecraft® world you wish to use to create your 3D model and personal Brick build plan. 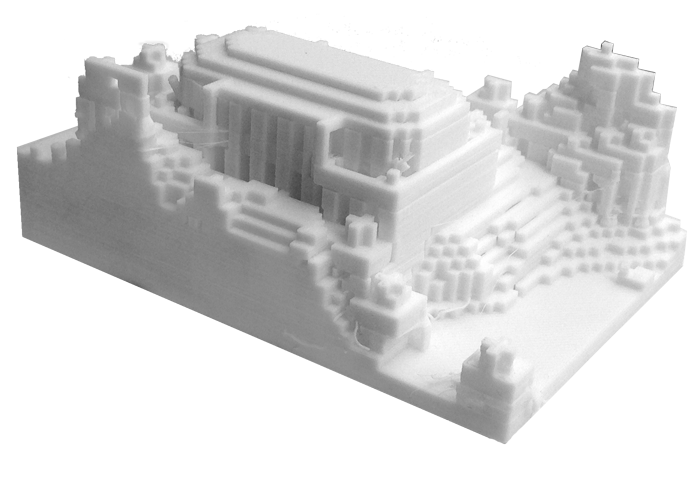 Download your 3D model STL file and get your personal Brick build plan. Choose your Minecraft® world folder. Don't find your Minecraft folder? 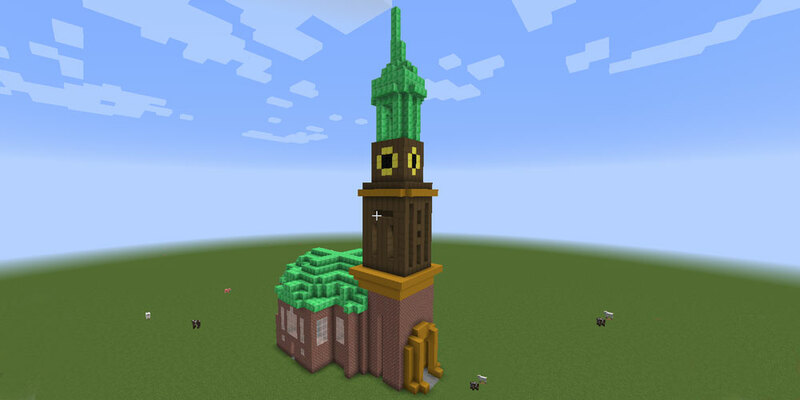 Thank you for uploading your Minecraft® world and STL-File. 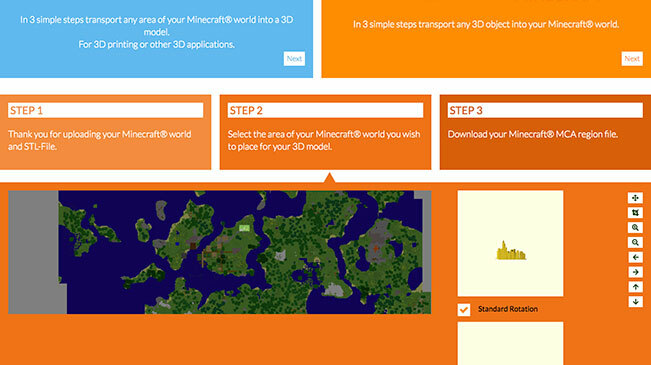 Select the area of your Minecraft® world you wish to place for your 3D model. Download your Minecraft® MCA region file. 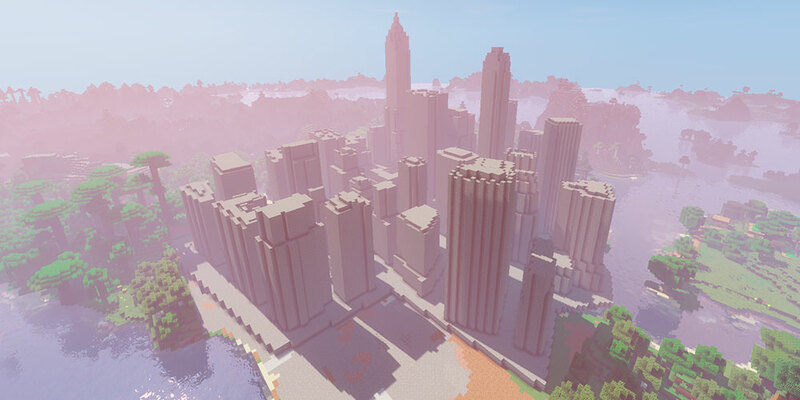 Please consider when selecting the area of your Minecraft® world that this is currently limited to 64 x 64 blocks. Please enter your email address to receive your download link. There is a typo in your email-address? This video shows you how to export any local Minecraft® object to an STL in 3 minutes. This video walks you through the process of importing any STL 3D model into Minecraft® in 3 minutes. Craftplicator is uploading and processing the required files. This may take a few moments depending on the size of your World, the upload speed of your internet connection, and the load on our servers. If your browser prompts you to Cancel or Wait, please click Wait, or just wait for Craftplicator to get back to you.